Pune is an incredible city that offers an environment that is very hard to find these days. Filled with loads of greenery and low air pollution, this city has too many positives that you will never stop counting. The real estate industry has elevated in Pune, with many residential and commercial projects in different parts of the city. Yet, finding the perfect apartment is not as simply as it may seem. 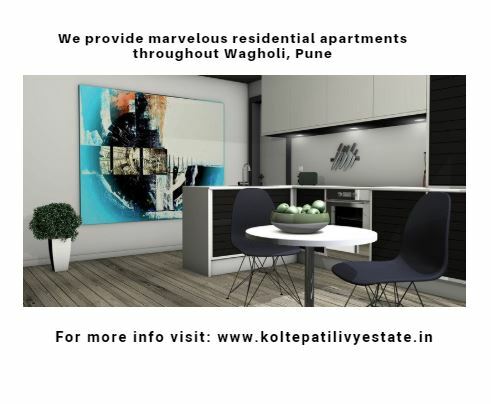 Kolte Patil Ivy Estate is one extraordinary residential project by Kolte Patil that is totally high on luxury and modern-day living. Offering 2BHK, 2.5BHK and 3BHK apartments of different configurations and villas, this development is packed with premium luxury like no other. The apartment and villa sizes start at 920 sq. ft. and move up to 2470 sq. ft., providing beautiful space for all yours needs and requirements. Life is good, but this apartment makes its amazing. If you ever though that finding an apartment/villa that comes with loads of features was never possible, think again. 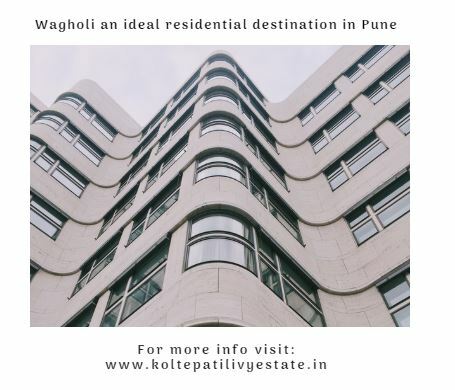 Kolte Patil Ivy Estate Pune is a magnificent residential development that is packed with high-end internal as well as external amenities that you will fall in love with. You will find apartments and villas with stylish furnishings and fittings, premium door and windows, fancy modular kitchens, vitrified flooring, wooden-laminated flooring in the master bedroom, perfectly located electrical ports, intercom facility, etc. The external amenities are grand and contain a clubhouse, meditation centre, gymnasium, swimming pool, indoor/outdoor sports facilities and a play-area for your kids, day care centre, multipurpose hall, party lawn, themed landscape garden, open space, 24hour water supply, efficient car parking, power back-up for emergencies and 3-tier security. This development also takes up rain water harvesting. 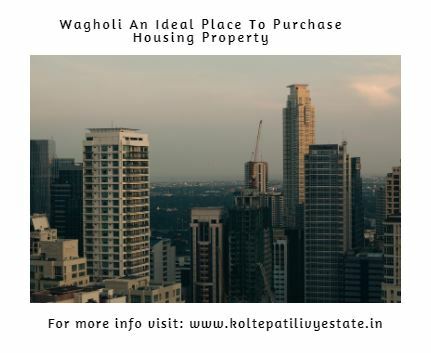 Situated at Wagholi in Pune, Kolte Patil Ivy Estate Wagholi does offer easy access to plenty of places like schools, colleges, malls, markets, shopping centres, cafes, restaurants, hospitals, medical centres, public transport, highways and so much more. You can find and access places with ease, as they all come in the vicinity of this awesome development. This is where you will experience convenience like never before. Starting at a brilliant price of Rs.40 lakh and going up to Rs.1.50 Cr., the Kolte Patil Ivy Estate price is simply outstanding and definitely worth your savings for a place you can call home. With glorious features that this development has to offer, you can always live a life of happiness and peace. There are multiple payment options that you can choose from, along with different home loan facilities through associated banks. Kolte Patil developer has a renowned name in real estate market and have built great trust among their cutomers. They have many projects running on different parts of the country.Kolte Patil ITowers Exente is the new launch at Electronic City, Banglore and this is the tallest tower in the place.